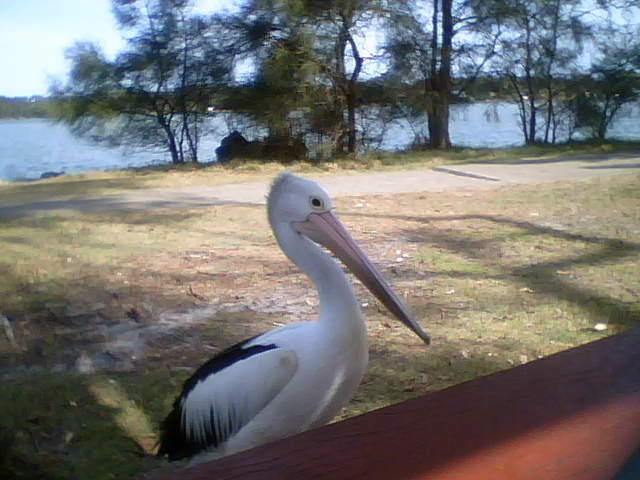 ...he stood on the opposite side of the table for some time, making lots of eye contact. Then he started stamping one foot, very loudly, all the while looking at me. He then circled the table, still looking. He did this a few times, before going back to his original spot, and resuming his pleading looks.